Buy Classic Volks – Volkswagen Deluxe Split Barn Find for sale San Antonio, Texas, USA. 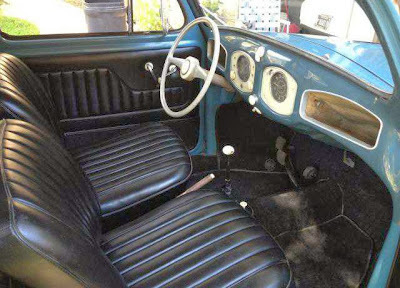 Year construction 1952, Dove Blue color on exterior and black on interior on good condition and very clean. 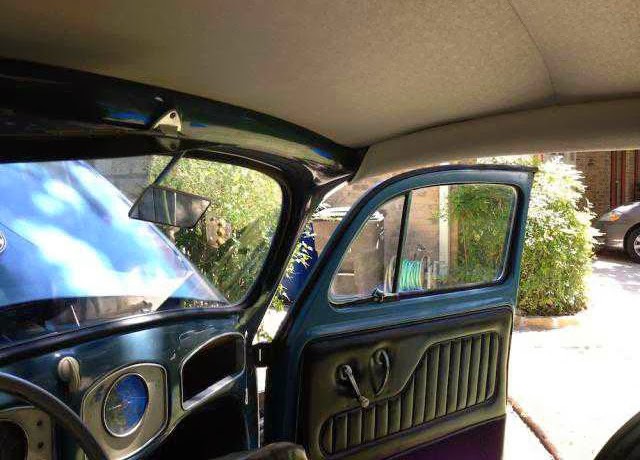 **Please note that I do have an excellent condition ’52 decklid with original pope’s nose which goes with car. Was just waiting to put it on if I ever decided to paint car. Obviously, I’m not in a hurry to sell this. But, if you would like to have it this is the magic number. There are several things incorrect about it that I am aware of such as: later bumpers, later rear fenders and tail lights, ribbed doors, coil, fuel pump and has smooth semaphores . 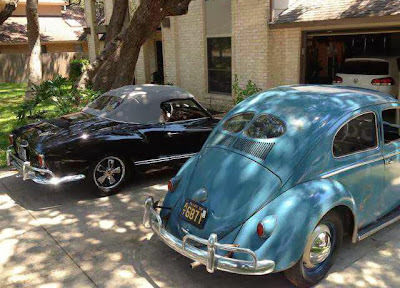 However, there are several important things that make this a great car. 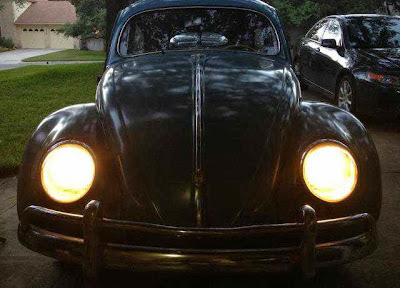 It is a approximately a 40 year old restoration that was sitting in a barn since around 1970 until I bought it. 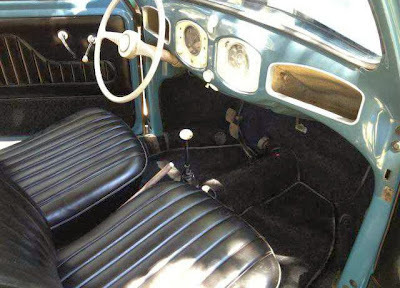 It has the original beam, chassis, body, transmission and engine. Has all 5 16-inch wheels which were recently painted original colors. I recently pulled motor and replaced all valve springs and pushrod tube seals then media blasted heater boxes and painted all tins. 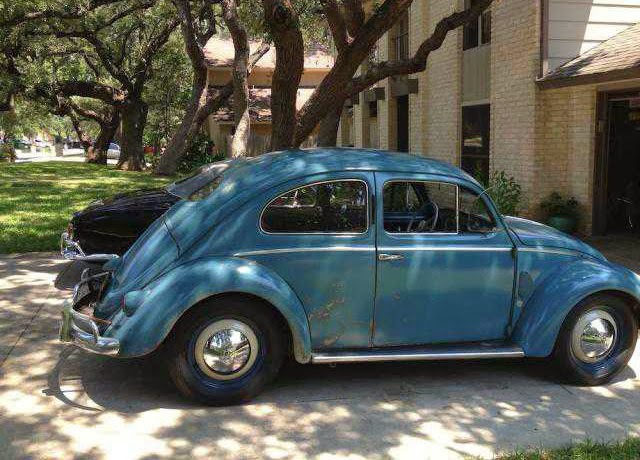 Removed gas tank to treat for rust and seal and replaced fuel lines. Brakes work fine although I did buy new flexible lines as hard lines look to be fine. Bought a new set of 500 x 16 firestone that look very nice on car. 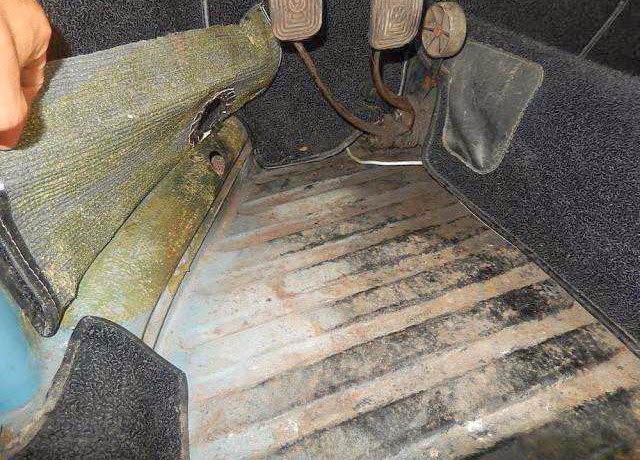 There are no rips in the upholstery or headliner. I am aware that the material used during the old restro job are not original but the materials they did use held up really well. Overall this is a very clean ’52 with only a spot of rust in right rear corner of body under seat..about 1.5 inch diameter. 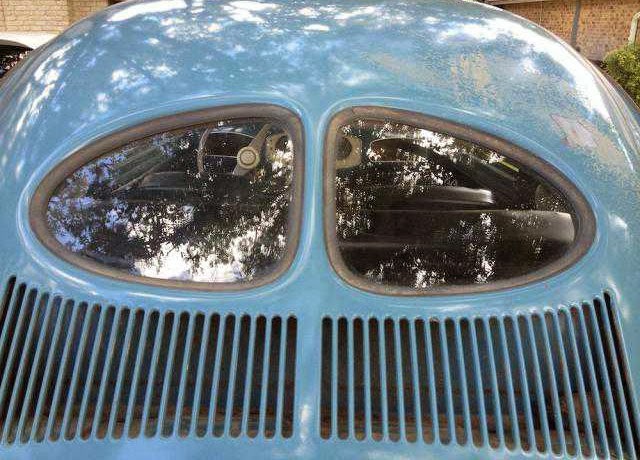 This entry was posted in 1952, Bug, Closed, USA, Volkswagen and tagged VW Beetle Split Window on October 27, 2013 by Buy Classic.